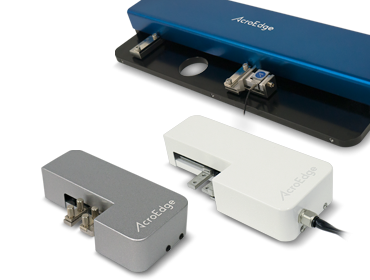 AcroEdge Corporation specializes on the development, manufacturing, and sale of analytical instruments. 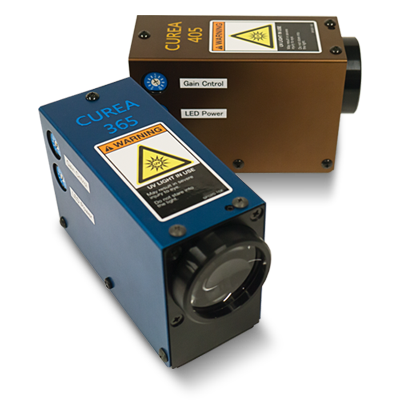 A non-contact and non-destructive measurement of a cured state. Since measurement can be performed without touching the sample, non-destructive inspection is possible even in-line. Continue measuring the shrinkage rate and shrinkage stress due to curing of UV resin, thermosetting resin, UV adhesive, etc. Determine the surface reforming state of plasma, corona, and frame treatments. With the measurement sensitivity increased ten times higher than before, a full model change has been realized and the difference is detected more accurately. This device is typically utilized as an evaluation method of wettability judgment by using a wetting reagent, Dyne Pen. 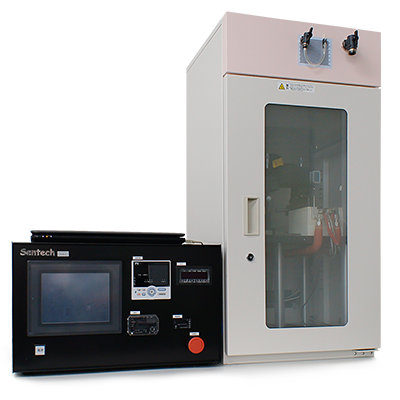 This ultra-small and compact tensile testing machine can measure the static strength of polymers such as films, rubbers, fibers, etc. This lightweight, portable and built-in device can be easily used anywhere, it can be placed on a desk while measuring. Since the extended part can be moved in both directions, the displacement of the physical property at the center position of the sample can be observed. 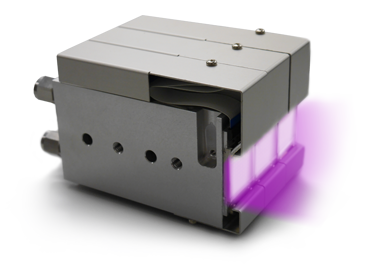 Obtain a maximum ultraviolet (UV) energy at optimum wavelength. With its efficient and customized water cooling system, it allows modified design such as the large UV-LED. Copyright © 株式会社アクロエッジ All rights reserved.